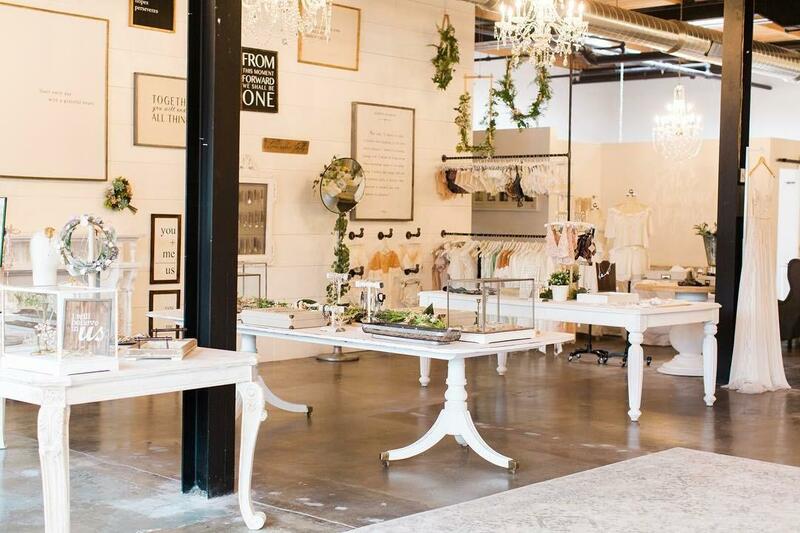 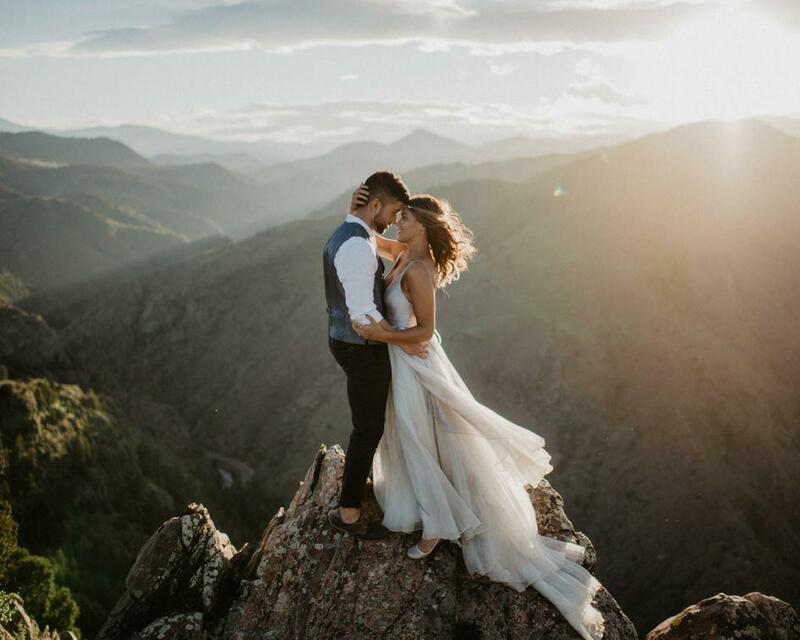 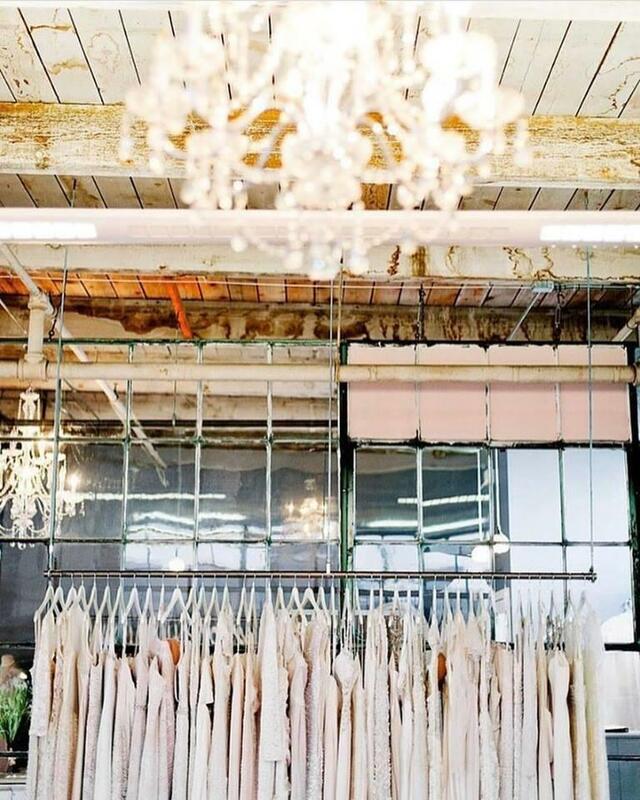 Visit our Denver Bridal Shop Today! 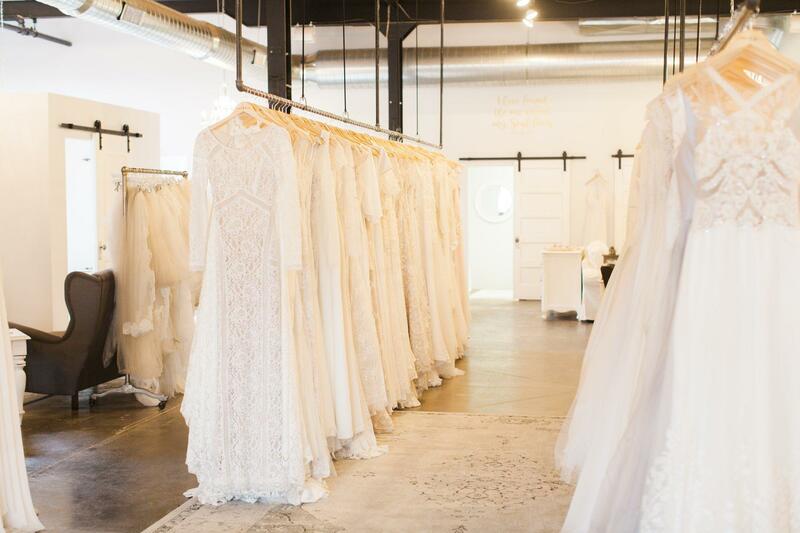 We are a Denver bridal shop and boutique that offers bridal dresses, jewelry, alterations, and more! 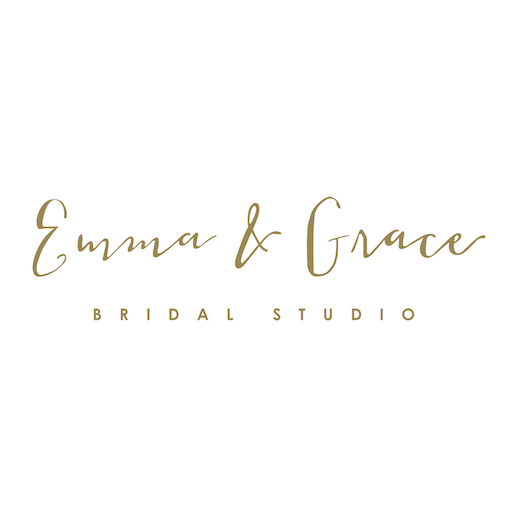 Call us or visit our booking area to schedule an appointment today!